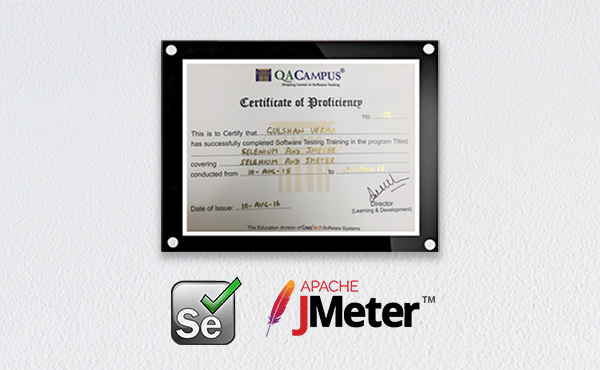 Singsysowns cheer and happiness for a gain which is mastered by the expertise of Selenium and JMeter in our team. We congratulate all 8 members Gulshan Verma, Sandeep Verma, Gaurav Jaiswal, Prateek Shukla, Sanjay Kumar Shukla, Vinay Pandey, Shubham Singh and Bharatraj BS to give strength to our team with their respective expertise. Apple is ready to swap licensed technology for Deep Neural Network. 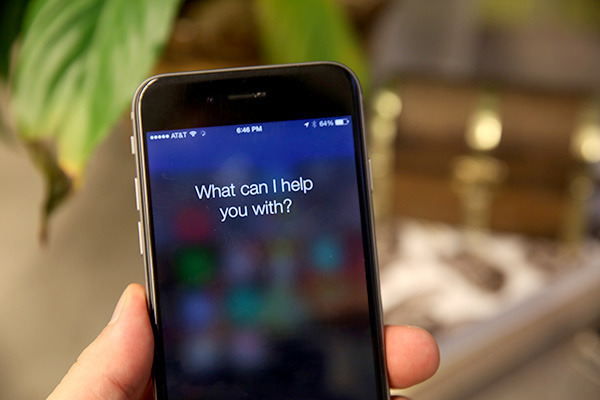 A central Database of recordings is employed along with machine learning to smoothly the sentences ensuring siri sound more natural and filled with courtesy of human voice basically it will smoothen overall iOS 10 experience. 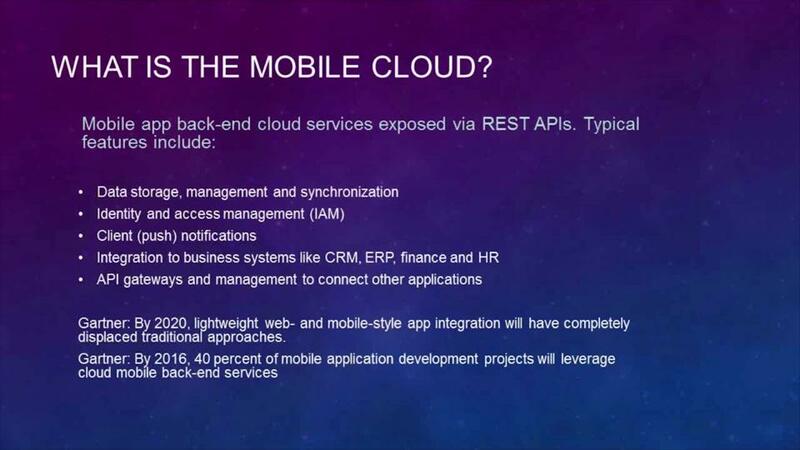 Mobile cloud architecture is unconditionally a necessity for any business.Cloud and mobile devices represent a major revenue opportunities that require equal support of cloud and mobile devices aka synergetic relationship. Mobile development focus on easy to use features as well as they are clutter free since the space on mobile screen is limited.Mobile updates show up at such pace one need to have prompt mindset. To hire an experienced mobile developer is expensive and a bit difficult.Training Program for existing developers involve time and money at the same time it is a challenge. Nexus owners are you ready for upcoming! Nougat. The date announced for the Android 7.0 update on Nexus 5X and 6P by Canadian operator Telus in its latest software update schedule is August 22. As like all major phone manufacturers LG got the final code in advance from Google but it is restricted to start its preview before the official launch of Android 7.0 aka Android Nougat. If everything goes on at same pace we will see an official announcement from Google, followed by system images next Monday morning followed by the usual over-the-air push. A possibility also arises for Android Wear 2.0 to show up but it is yet not confirmed. LG V20, will be the first phone to get shipped with Nougat. Does Pokémon Go Driving Warning Feel Annoying? On Behalf of distance traveled for eggs straight lines are awarded by Pokemon Go. 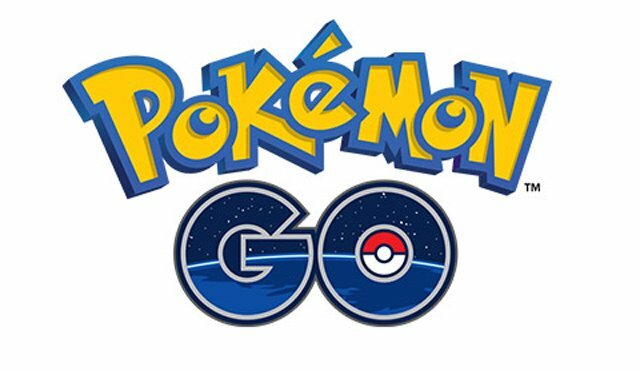 The game will ping your smartphone constantly at regular intervals in case your distance is determined under 6.5mph between two pings then egg distance will be increased based on that. Riding a bike or a Skateboard gives you leverage to procure your eggs easily all you need to make sure your speed is under 6.5 mph to avoid the driving warning and get the maximum travel distance for your eggs.